‘Halloween’, ‘Halloween 4’, and ‘Halloween 5’ Returning to Theaters this October! 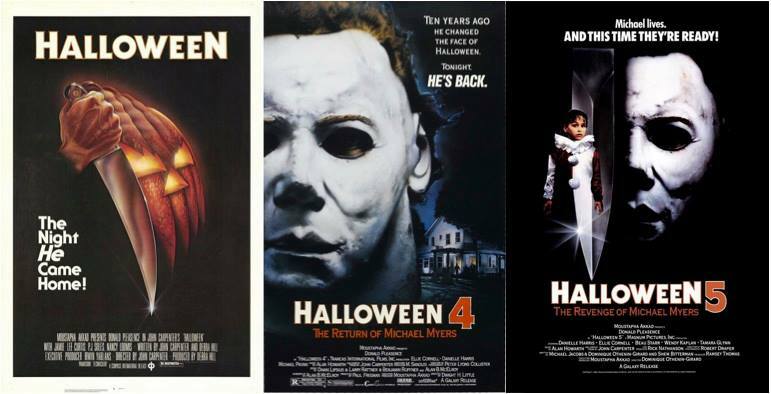 It was just announced today via the official HalloweenMovies Facebook page that John Carpenter’s 1978 classic Halloween is returning to theaters again this October, as well as the 1988 sequel Halloween 4: The Return of Michael Myers and its 1989 followup Halloween 5: The Revenge of Michael Myers for the first time since their initial theatrical release! We’ll have more information on the re-release dates and theaters where you can see all three classic Halloween films as soon as it is announced. How excited are you to see the films on the big screen again?